BSI can provide year round capacity, competitive rates and services to our valuable customers throughout our global network. Good relationship and support from Carriers is also beneficial our customers. 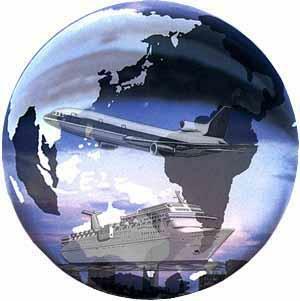 BSI works with a group of reliable carriers in operating ocean freight service from any point on the globe to another. Our ocean freight solutions include ocean forwarding, NVOCC consolidation as well as FCL container management. 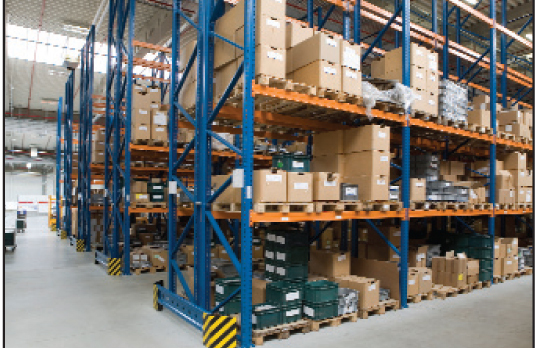 BSI provides a comprehensive warehousing (bonded and non-bonded) and distribution services to our customers. Our warehouse management system supports inbound and outbound logistics as well as high security program for high value cargo. BSI has railway through transport services tailored to meet your needs. Our agents are experienced logistics professionals who will work with you to determine your specific transport requirements and then manage each shipment from dispatch to delivery. Our team of experts at Cargo Services is well versed and experienced in project shipment management. We possess the knowledge to tackle the unusual logistical challenges such as heavy lift and oversize cargo. Our team will conduct a thorough study of your project to providing intuitive and effective customized solutions for each unique case. With our global network and strong relationship with carriers, we are able to select the best partners offering the best routing and transportation plan for you.